A story-driven action-adventure VR game set in the greco-roman underworld, centered around the river Styx and the legend of its mythological ferryman, Charon. Journey for Elysium will immerse players in a fictional setting that takes inspiration from Greek, Roman and Etruscan mythology. 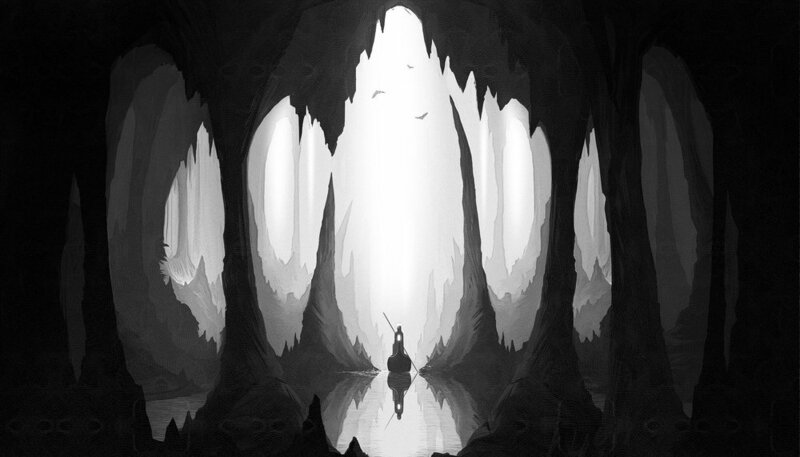 The player takes on the role of an unnamed warrior who now finds him/herself on a boat in the underworld hovering somewhere between life and death. The player must use all his/her wit and skills to overcome a series of increasingly elaborate twists and challenges to reach Elysium and obtain redemption.